We all know how oxygen is our basic breathing requirement to live, without which life on earth would not be possible. 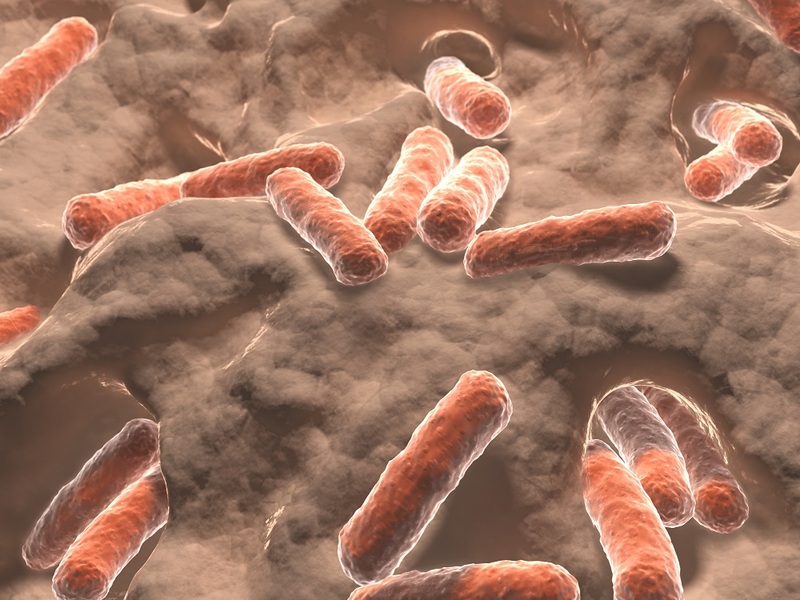 But, now there is more that researchers have discovered about breathing. As per their findings, the breathing pattern or rhythm is responsible fore creating electrical activity in the part of human brain that in turn helps in enhancement of memory recall and emotional judgments. Further the neurologists also found that there was significant difference in brain activity in the hippocampus and amygdala area during inhalation rather than exhalation. 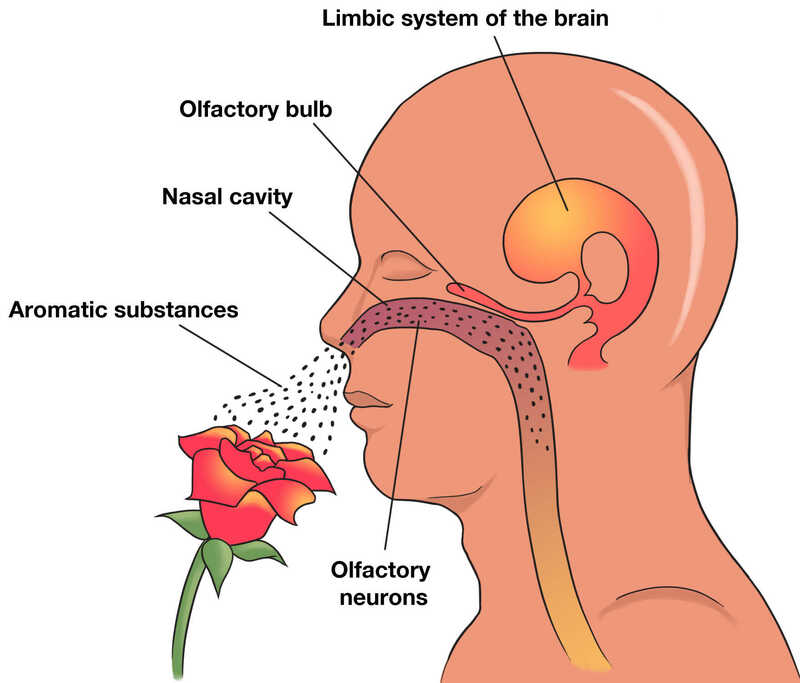 While breathing in the neurons in the olfactory cortext, hippocamus, amygdala and across the limbic system are stimulated. They apparently discovered the same when some of them were working on seven patients suffering from epilepsy. They were trying to find out the origin of seizures and installed electrodes in the brains of patients a week before surgery thus collecting the electro-physiological data directly from the brains. This is when they found out that while breathing the brain activity fluctuated. Brain activity occurs in areas memory, smells and emotions are processed. Now, this led to another question on brain activity and it was where cognitive functions were typically associated and affected by breathing particularly memory and fear processing. As per findings the amygdala was linked fear related emotions of emotional processing strongly. To study the same 60 subjects were assigned the activity of making rapid decisions on emotional expressions while breathing in the laboratory itself. They were also shown different types of pictures with facial expressions of surprise or fear and the subjects had to recognize these expressions fast. The results varied in subjects when inhaling, exhaling and inhaling through mouth. The results indicated that while inhaling the patients were able to recognize the expressions faster and better, of that of fear than exhaling. But, it did not hold true for surprise. This entry was posted in Education and tagged Breathing Effects, full body checkup in bangalore, medical colleges in bangalore, medical institutes in bangalore, vims banglaore, vimsacin on October 31, 2017 by admin. One of the most dreaded diseases in India is Cancer and its various varieties. As on day there are a variety of treatments available to treat cancer through surgeries and therapies. But, we are yet to find a treatment that guarantees uprooting cancer from its root and even vaccines to avoid it altogether. Here’s some update on zika virus and its association with brain cancer. Most of us are aware of the havoc that Zika virus has been creating since its outbreak in the south african countries. But, we are less known of some new updates on the same. Researchers apparently have found out its usage in brain cancer treatment beyond its significant threat to the unborn children. Though untested in humans yet, the results after testing on lab dishes and animals do reveal that could help treat brain cancer. Its already known that in infants and fetus, the zika targets the brain stem cells which are found in abundance in their brain cells and kills them. This usually increases the chances of neurological issues in new borns infected with zika. But, zika is not able to target adult brains with the same effectiveness. Comparatively, the effect is less severe plus these viruses have the ability to target and kill the lethal glioblastomas, stem cells which are lethal and are not affected by chemotherapy or radiation therapy and trigger the cancer again post treatment. This research had further created rays of hope in treating brain cancer but requires further studies and tests to be carried out on animals before trying out on humankind. The reason mainly revolves around safety issues related to zika virus. Presently, there are research groups that are also testing other virus like polio, herpes and more in order to target glioblastomas. 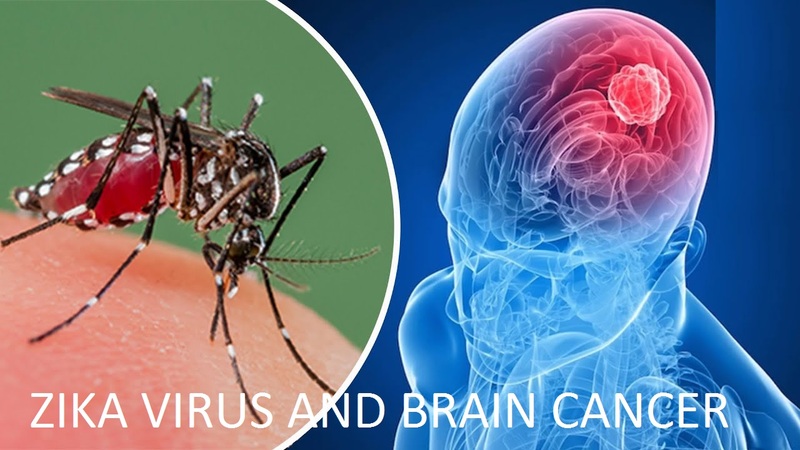 The use of zika virus as a brain cancer healer aide might require quite some time and a lot of further testing before it hits the cancer hospitals across the world. This entry was posted in Healthcare and tagged best cancer hospital in bangalore, best cancer hospital in india, Best Neurologist in India, Cancer center in Bangalore, cancer Hospital in Bangalore, full body checkup in bangalore, medical institutes in bangalore on October 10, 2017 by admin.